Prestwich Osteopathy is a newly established osteopathic clinic in Manchester. It is run by experienced practitioner Martina Carr (BSc Hons Osteopathy, MA.) The clinic offers an extensive variety of treatments – structural osteopathy, sacro-cranial treatment, acupuncture – dry needling, deep tissue massage, sports massage and individual pilates program for back pain and sports injury rehabilitation. The treatments are available in a number of locations in the Manchester area, 6 days a week, Monday to Saturday. Evening/Sunday appointments are available. Dry needling is a technique physical therapists use to treat myofascial pain. The technique uses a “dry” needle, one without medication or injection, inserted through the skin into muscles. 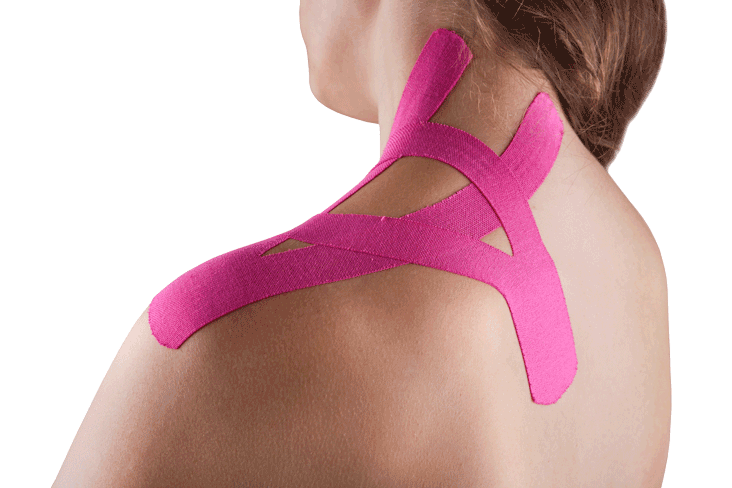 Kinesio Taping prolongs the benefits of manual therapy administered within the clinical setting, reduces the pain, optimises performance and prevents injury.